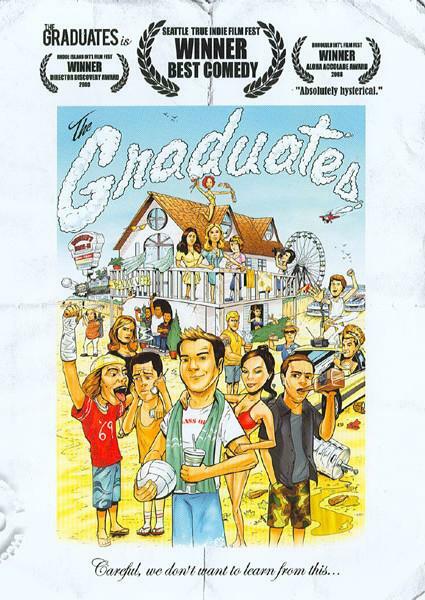 The Graduates is a hysterical, award-winning comedy about four friends who head to the beach without a care in the world. Through surprising and hilarious events, the guys find themselves learning that there's a little more to life than having a good time. Packed with laughs, The Graduates is a surprisingly smart and witty look at what it really means to grow up and be a friend.